By rebranding as Sectigo, we are limiting market confusion, emphasizing our expansion beyond SSL to endpoint security, network security, managed detection & response and threat intelligence. 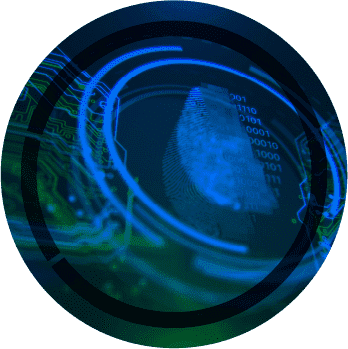 We will continue to demonstrate a renewed commitment to innovation, digital transformation, and service in both Comodo Cybersecurity and Sectigo. Discover the guide to help you select your endpoint platform. Stay informed about the geography of cyber-threats. Remove your legacy antivirus solution. Get the reliable Comodo Advanced Endpoint Protection. 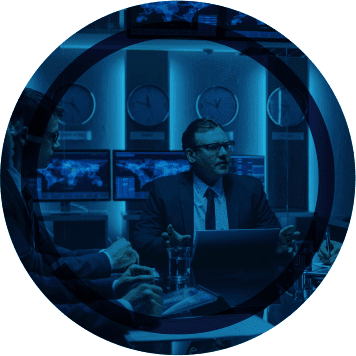 Begin using our centralized one platform that offers antivirus, endpoint detection & response, secure gateways, full device control, and instant security. Your reputation and growth matter to us. 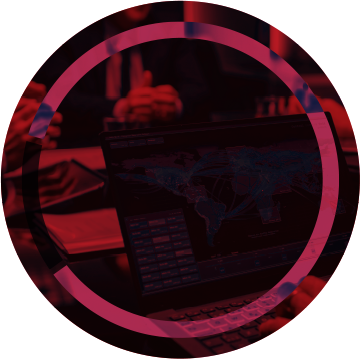 Resolve the growing shortage for cybersecurity experts with our Comodo Security Operations Center to add 24 x 7 threat hunting to security solution or choose MDR Force Protect+ to have your endpoint protection as a fully managed service. Ensure the integrity, availability and performance of your organization. our network security solution takes a proactive approach by tapping into multi-layered security. stop attacks around the clock at the boundary level. keep internet-based threats outside your network and away from sensitive data. 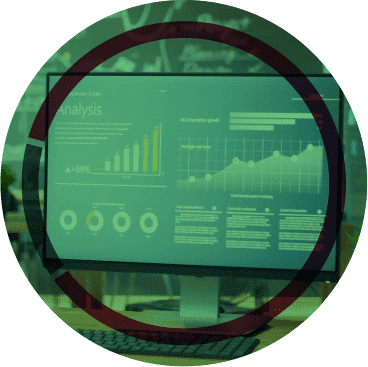 Real-time threat intelligence with its detailed risk categories and client-specific threat targeting intelligence thanks to its verdict service analyzing files and websites and reaching 100% trusted verdict at a lightning speed. Comodo Cybersecurity solutions, products and services are acknowledged by the leading industry associations. We've won consecutively across many verticals with our premier technology. Innovation happens only when this type of dedication to cybersecurity reaches the many.